Ajai and Indu Lall have been serving with Central India Christian Mission (CICM) for over 30 years, taking the love of Jesus to unreached peoples in India. CICM responds to the needs of people in India and surrounding countries through providing medical care, disaster relief, shelter, food, education, training, and more. Ken and Anita have served with CMF International since 2010, working among an unreached people group in West Africa. The core of their ministry is Chronological Bible Storytelling! They also integrate Bible storying into a Children's Health Club, which connects Bible stories with health concepts, such as malaria prevention, malnutrition, and oral rehydration. 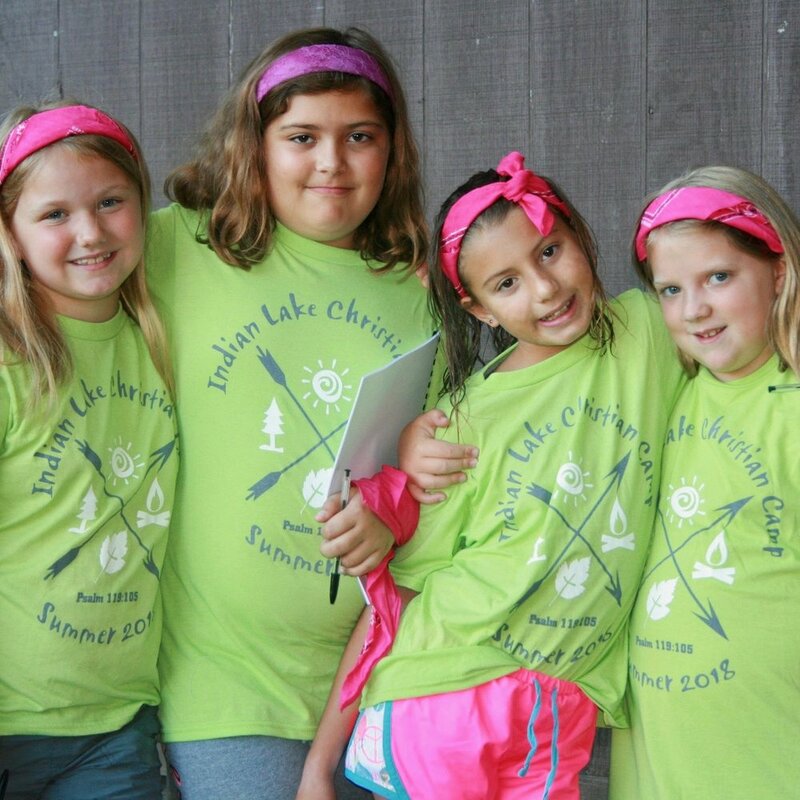 Indian Lake Christian Camp exists to equip God's people for works of service in their home, church, and local community through Christ-centered programs while having fun in a safe and rustic environment. Joel and Meghan and their team launched Encounter D.C., a new church plant in Columbia Heights, in Fall 2017. They want to create an environment where people can have transforming encounters with God! Joe serves with Pioneer Bible Translators, as a Training Coach, working to mentor young missionaries who are starting preparations for international mission work. Tim and Erin serve with Pioneer Bible Translators, working to put the Word of God into the heart languages of unreached people groups in East Africa. Tim launched United Church, a new church plant in Owings Mills, MD in Fall 2017. True Life Discipleship Counseling serves local Churches and individuals in Maryland by providing Christian counseling, designed for personal and spiritual help in resolving anxiety, guilt, depression, anger, and many other emotional issues.